Sailor Moon is coming BACK, both as a new reboot, and also in its classic 90s form. Most of the ladies I know are in a haze of crazed nostalgia over the news, myself included! 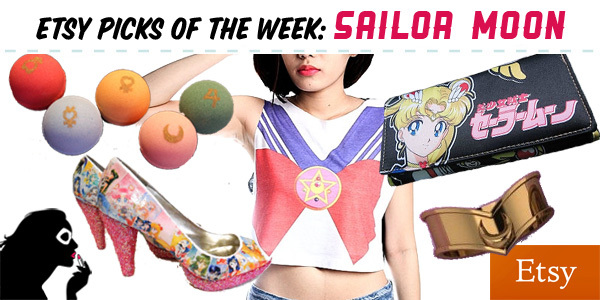 To celebrate, we’re bringing you our favorite Sailor Moon relat3ed product selections from Etsy!